Sorry, Joyetech Cuboid 200W TC Mod has been discontinued. Joyetech Cuboid 200W is the latest version after the Cuboid 150W. 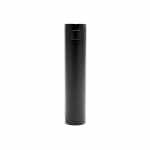 The Joyetech Cuboid 200W is a triple 18650 high drain battery (not included) mod firing at a maximum wattage range of 200W. It is advised to use batteries with a continuous discharge current of 25A. 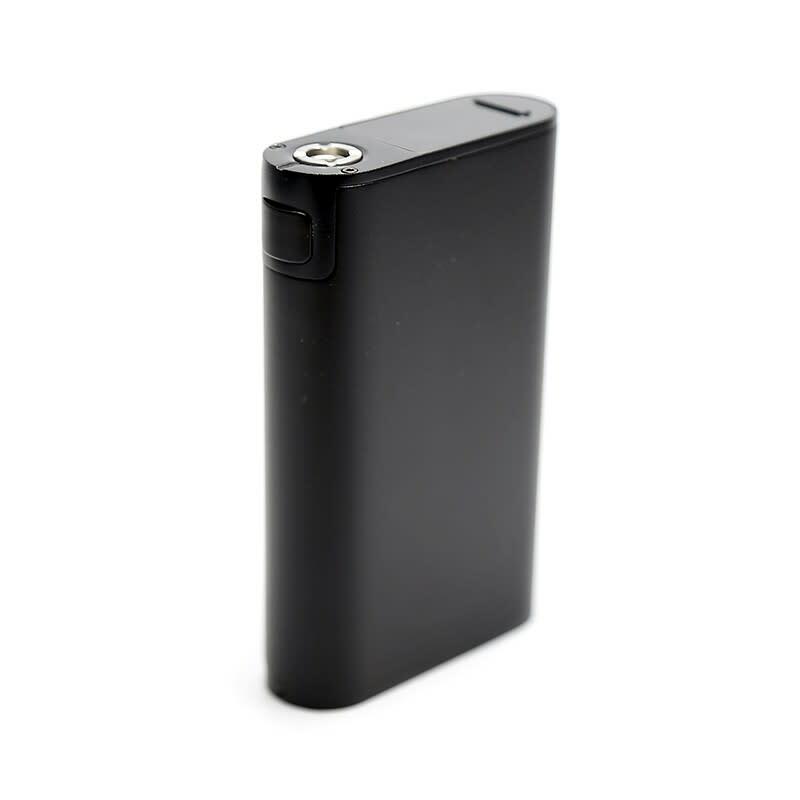 Introducing the Joyetech Cuboid 200W TC Mod - a very slim and powerful triple 18650 battery advanced box mod. The Cuboid offers cutting edge technology, not only does it feature temperature control with settings for coils made of Nickel, Titanium, and Stainless Steel, but you can also customize the Temperature Coefficient of Resistance (TCR) value to fit the type of wire used in your coils. The Cuboid 200W mod features a reverse polarity protection system which prevents damages from reverse battery installation, and adopts a dual circuit protection system that protects the mod from over-charging, over-current and over-discharging. 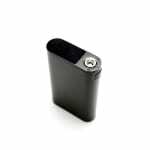 The Cuboid 200W offers a sleek zinc alloy shell, preheat function which allows the device to start at a higher output for a few seconds. The essential information is nicely displayed on a very clear 0.96 inch screen complete with logo customization. This mod is also firmware upgradable. 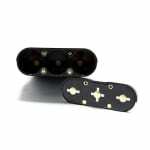 Requires threes 18650 Batteries not included, Buy 18650 batteries here. Please make sure you are using 3 batteries of the same brand and model for maximum safety.